Create designs for the remodelling and redecorating of the Lockleaze Community Association building. A brand new building, completed in 2013, houses the Lockleaze Community Association (LCA), and borders Stoke Park Estate. 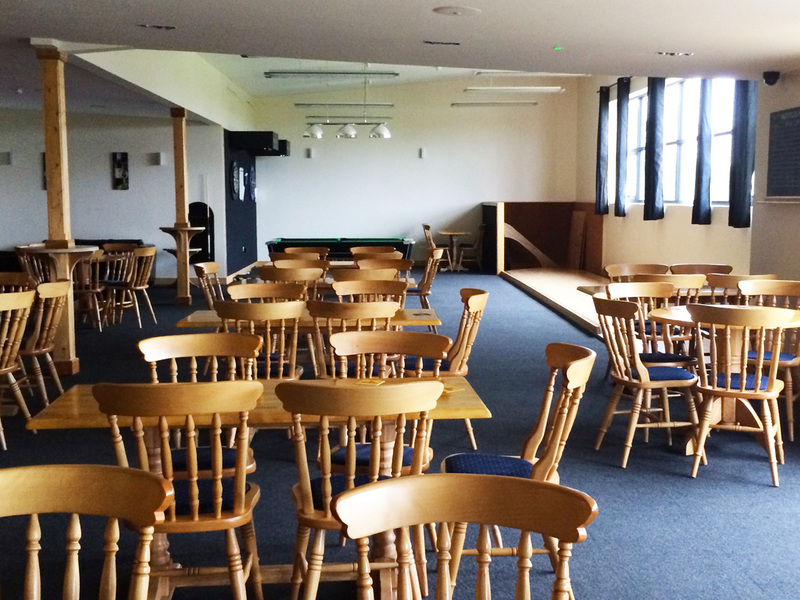 The interior of the building is a blank slate and offers an exciting design opportunity! 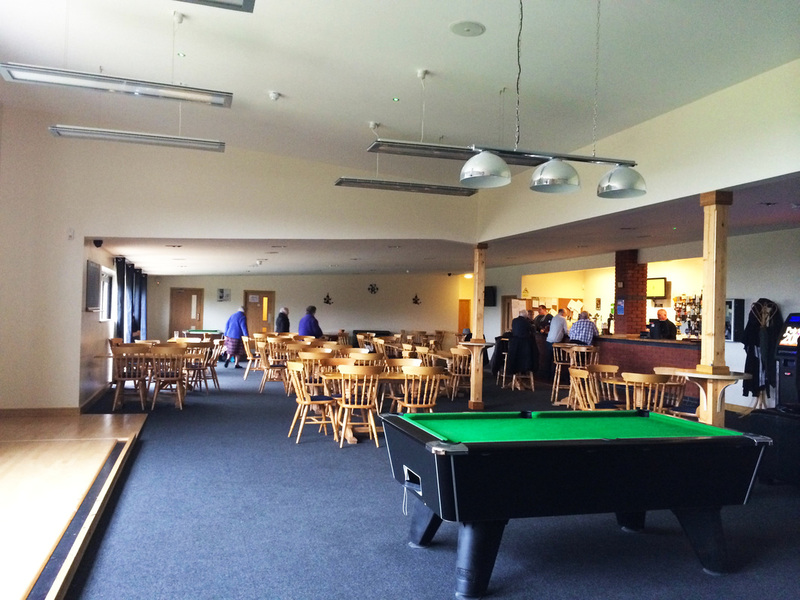 The main social club side of the building is a large room consisting of a full bar, table seating, pool table and skittles alley, and a terrace with views overlooking Stoke Park Estate. We are looking for a student or group of students to come up with a set of interior designs that would reflect plans to repurpose the building as a hub for community and conservation activities in Stoke Park, as well as a new terrace café, which is slated to open this summer. In addition, we are looking for creative ideas for a four-meter long, collapsible screen, which would be built to divide off the bar side of the room during the hours the café is open. An appreciation for natural or eco-design is greatly encouraged, as well as a DIY aesthetic to keep within a tight budget. This project offers a fantastic real-world opportunity to work with a client and benefit the local community, as well as the possibility to get your designs built! Suited for: This is a fantastic project for students with 3D/interior/design/architecture skills who would like some experience of working on a live project, a project with an environmental/nature focus and/or of working in & with communities in the city. This is suitable for (a) student/s who would like to develop their experience, work collaboratively with a local community group & use their skills enhance public space for the benefit of a wide range of people. 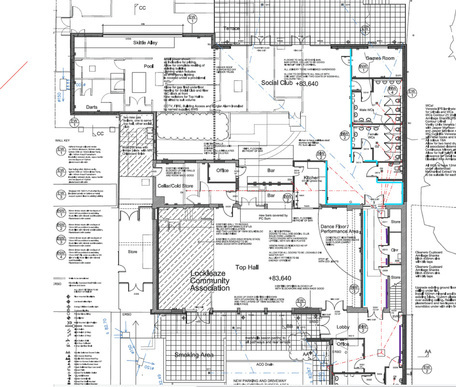 You will have the scope to use your creativity and imagination to design, plan and deliver this project.